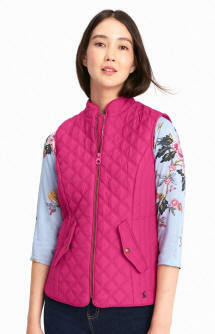 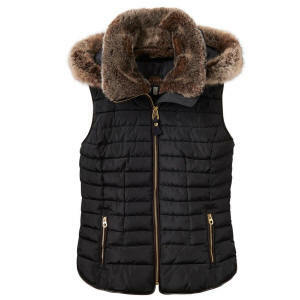 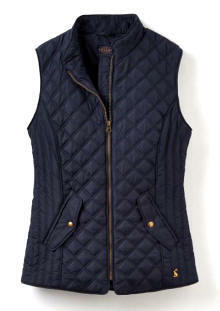 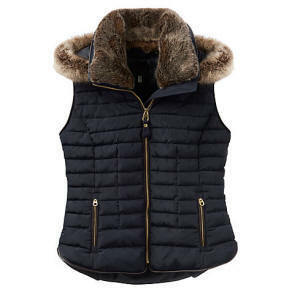 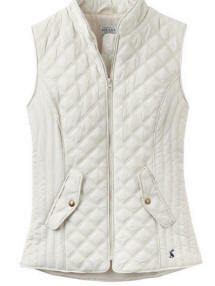 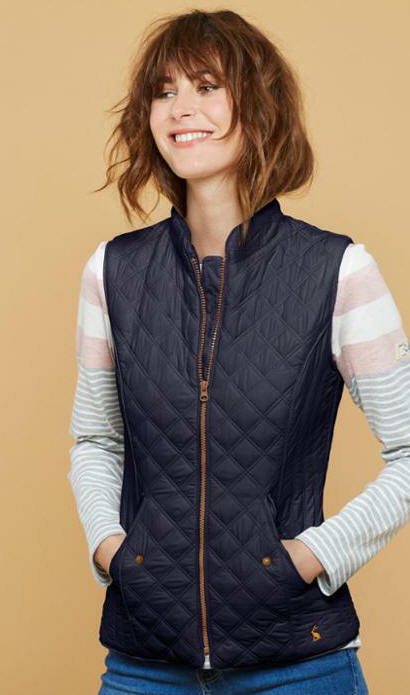 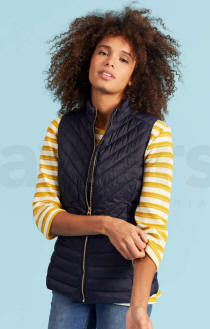 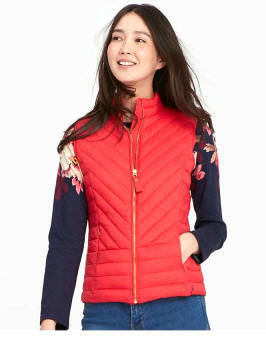 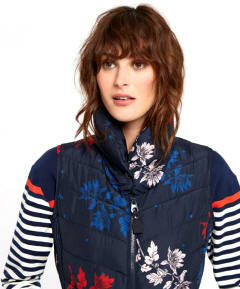 The Joules Minx Quilted Gilet is extremely lightweight this gilet is ideal for layering up, wearing on its own or under a coat, depending on the weather. 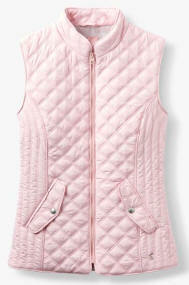 We�ve added quilting stitch detail too for added texture and interest. 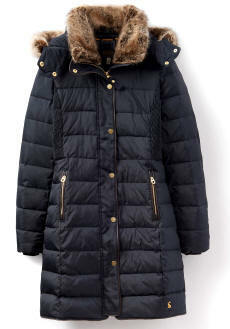 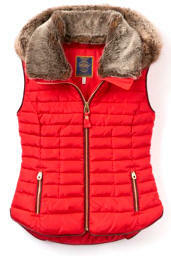 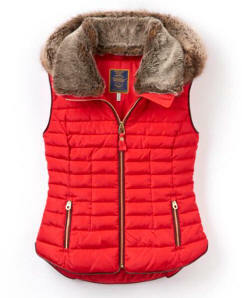 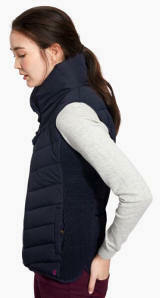 A great addition to any outdoor wardrobe and a piece that you�ll turn to season after season.